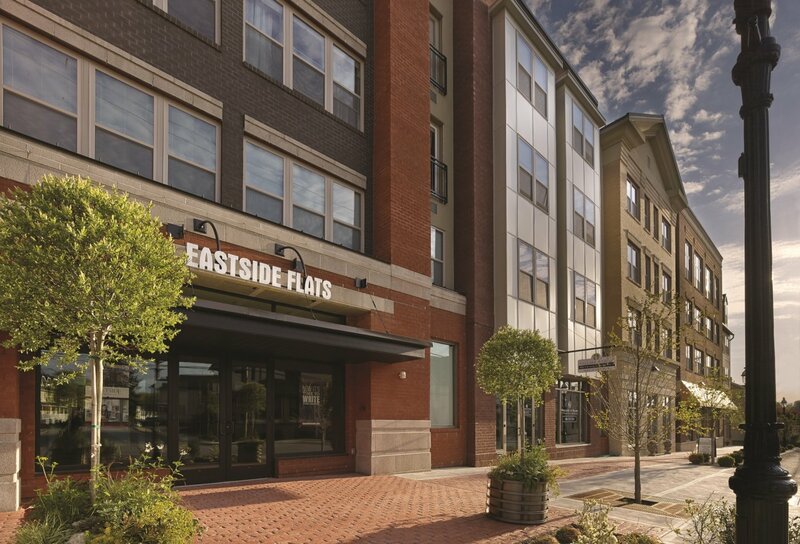 Welcome to Eastside Flats Apartments, a brilliant community designed just for you. Our luxury apartments in Malvern, PA offer all the features and services you deserve in a home that combines historic charm with modern luxury. Beautifully landscaped grounds, a variety of resident privileges, and striking homes with amazing interiors define a distinctive living experience. We invite you to explore the more than 30 floor plan options available for one- and two-bedroom apartments to find a home that suits your needs and desires for a spacious, cozy, comfortable, cutting-edge home. 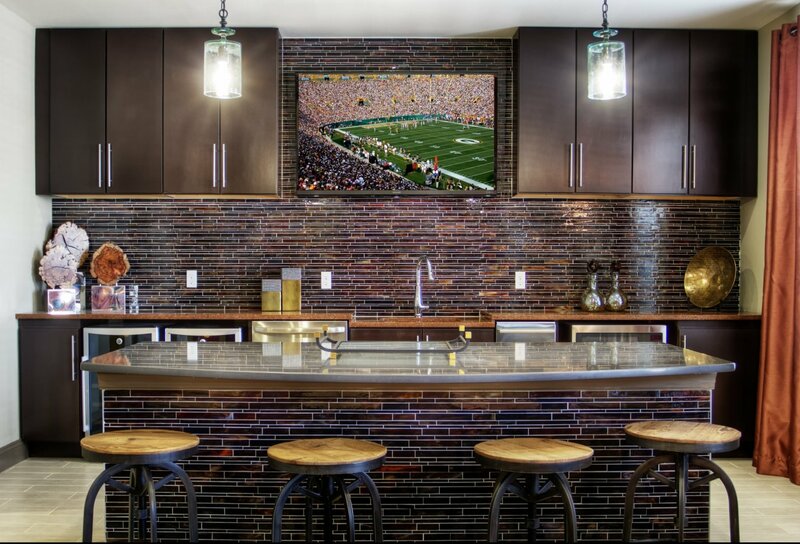 Each one comes with amenities and access to community features that can heighten any apartment living experience. 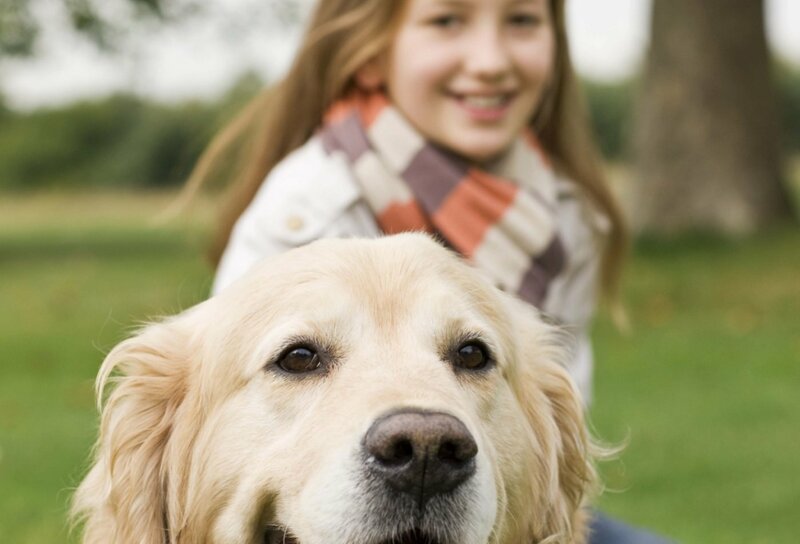 Look forward to having a washer and dryer in your home, to being part of a community that values your pets, and to hosting your guests at a place you can be proud to show off and share. 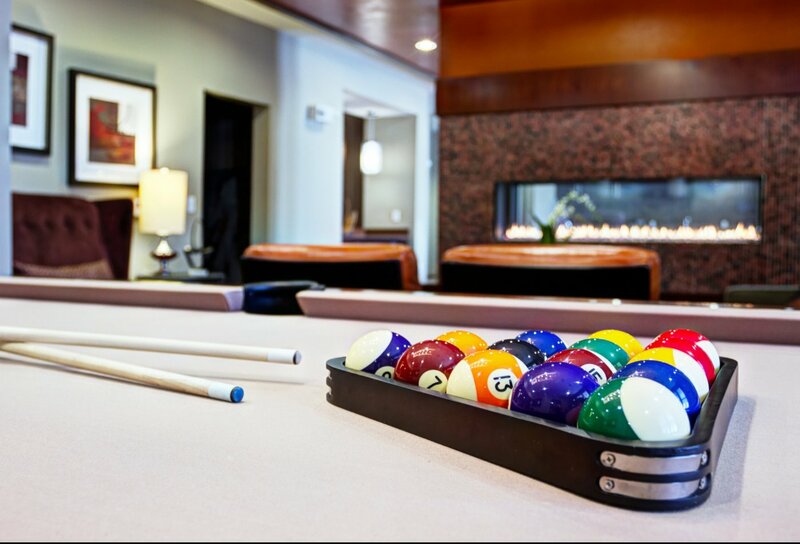 Our BBQ and fire pit, swimming pool, and WiFi resident lounge make getting together fun and intimate, no matter the time of year. Take care of your everyday needs with ease as a resident here, as well. Get used to having the freedom to where you need to go in Main Line with easy transportation options from an ideal location. 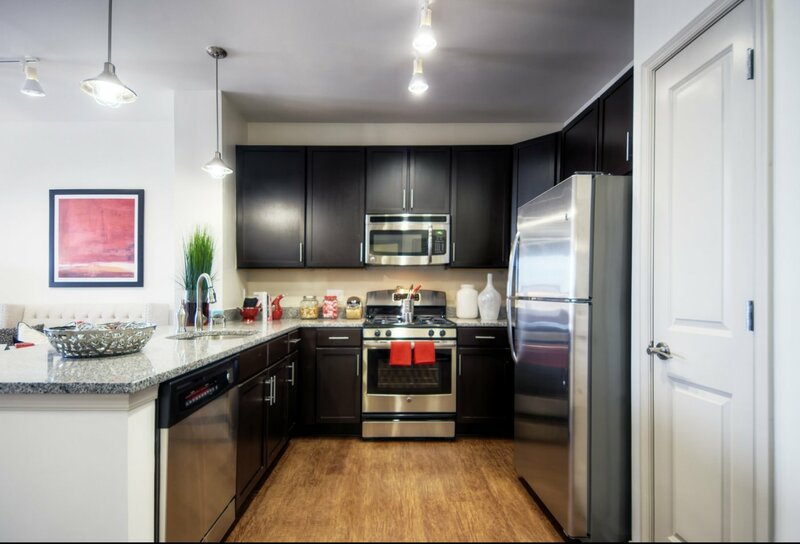 Ours is the closest apartment community to the station, which makes us a perfect option for residents who work in Philadelphia. Explore our interactive map to discover exactly what can pique and hold your interest during your stay here. Enjoy your lifestyle within this inspired neighborhood convenient to everything in Malvern, and experience fine living with new friends here. This is a community tailored to fit your unique demand for convenience and style. In addition, our professionally trained staff is prepared to meet your expectations with extraordinary service and care. This is home. We are excited to welcome you!